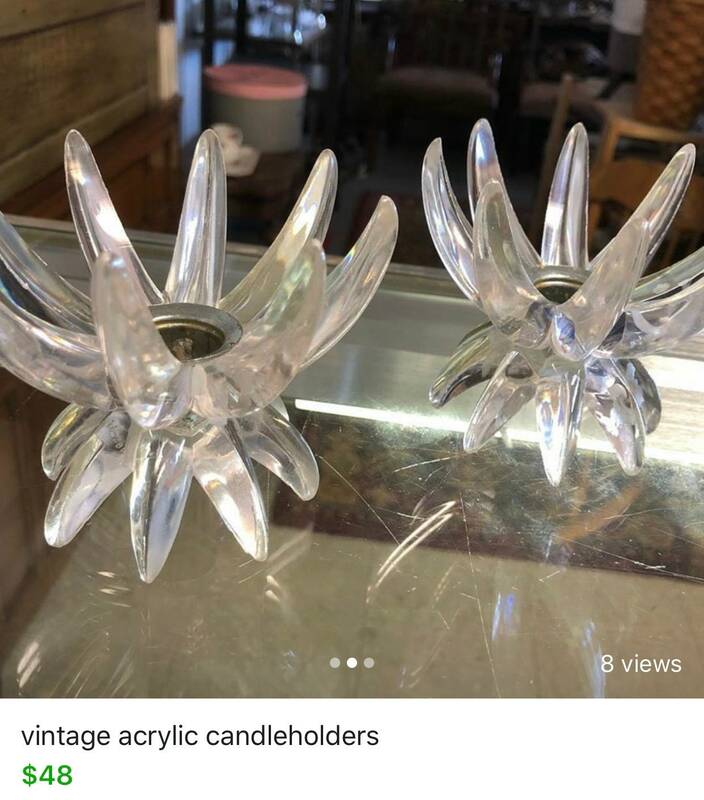 Pair of vintage acrylic candleholders Made in Germany. 4”h x 4” w...Treat yourself! It's a thermometer not a thermostat, but that actually worked out better! I didn't have to start another project and try to wire it in! Just a nail in the wall! It's pretty accurate too! I’m so happy I found pieces to match my dishes. 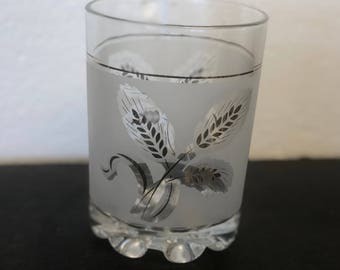 The glasses are lovely! I needed some votives for an event that I am putting together and thought these would be perfect. The purchase went smoothly and the seller answered my questions in a timely manner.